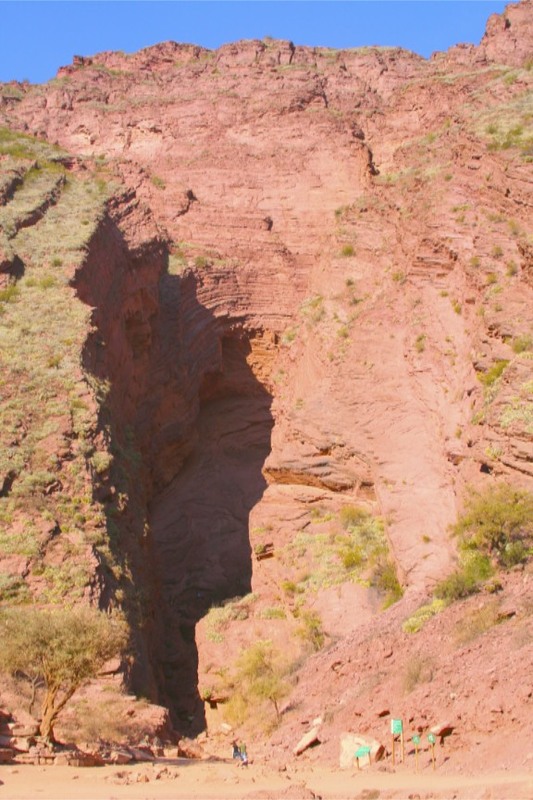 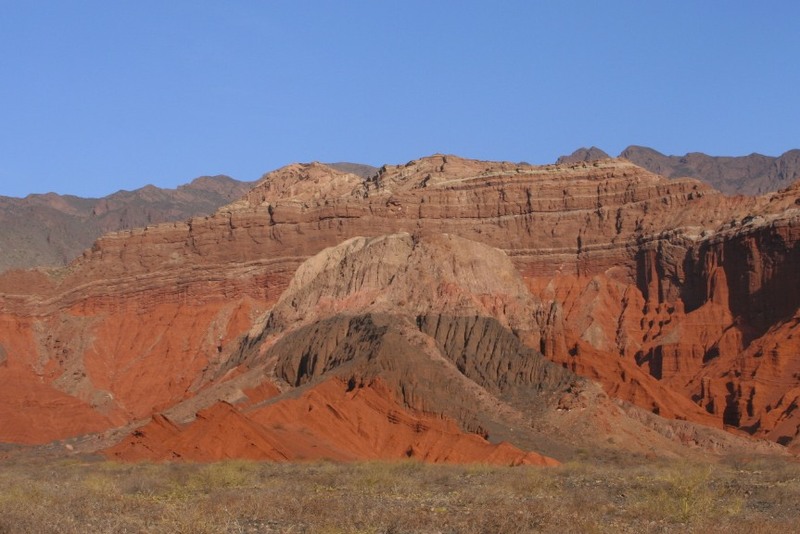 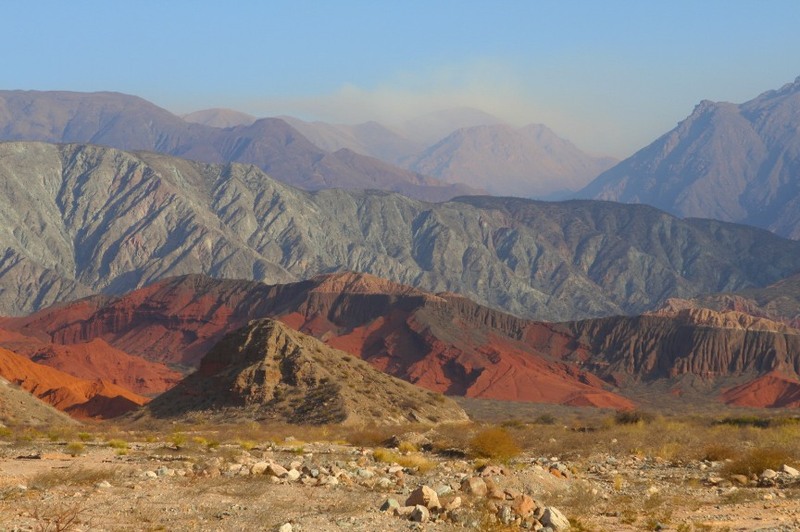 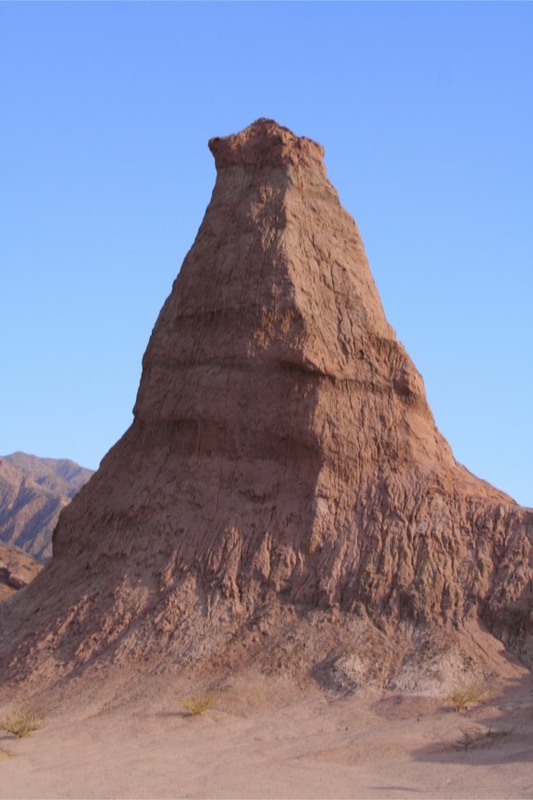 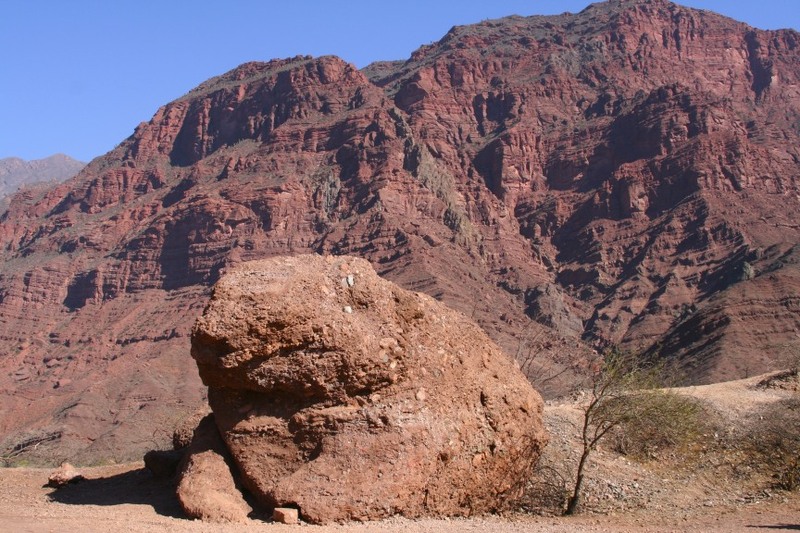 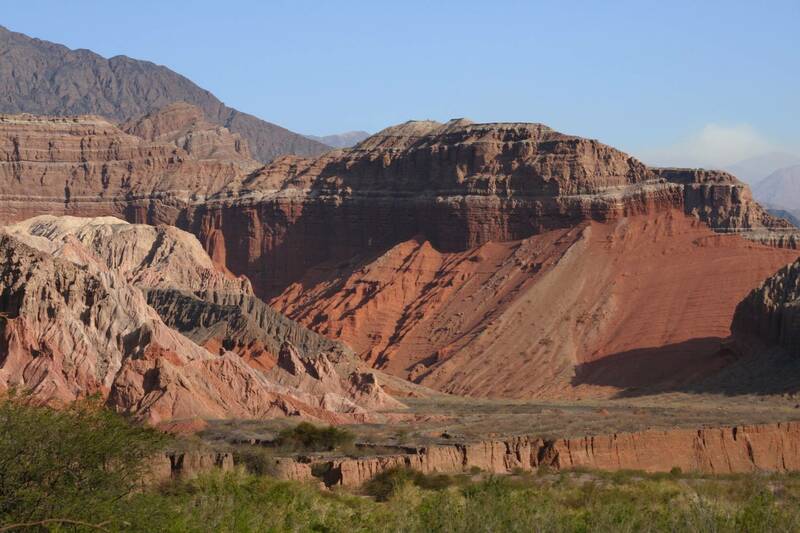 In a region full of surprises the Quebrada de Cafayate must count as one of the finest. 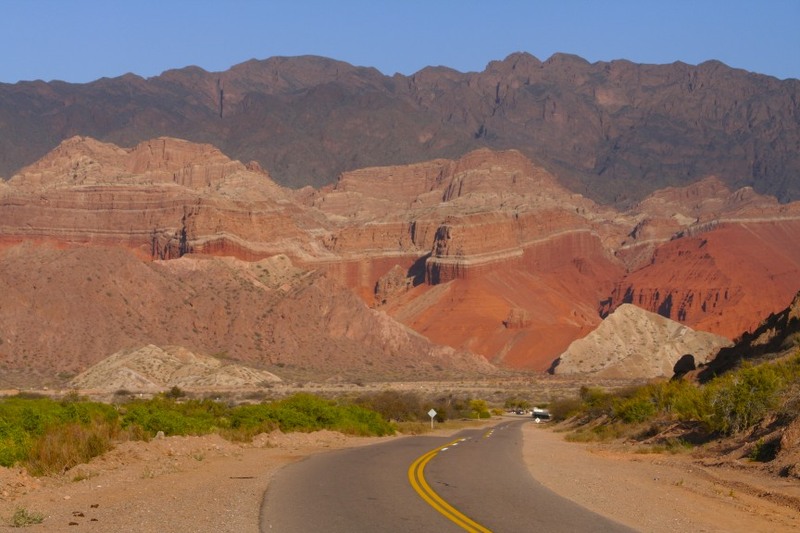 Driving north following the Rio de las Conchas, the road heads out across a fertile valley given over to vine cultivation, but soon the valley narrows to become more gorge-like and the landscape changes from green to red as mountainous rock formations start to dominate the landscape. 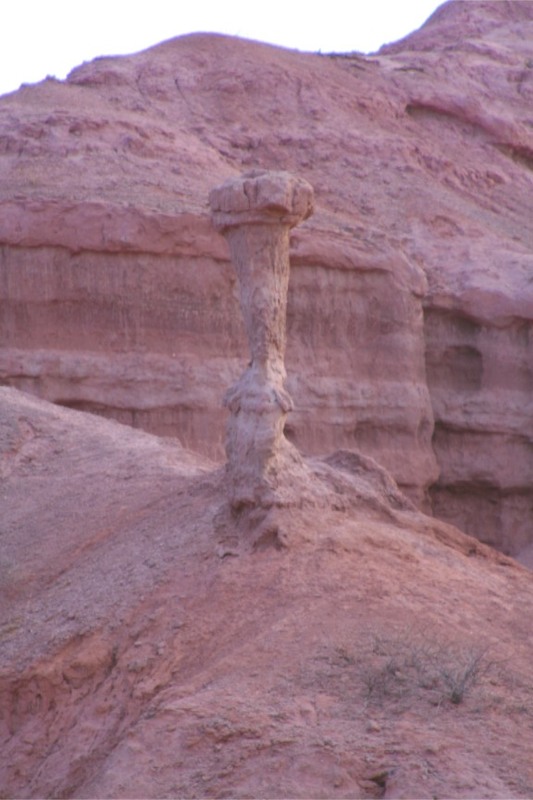 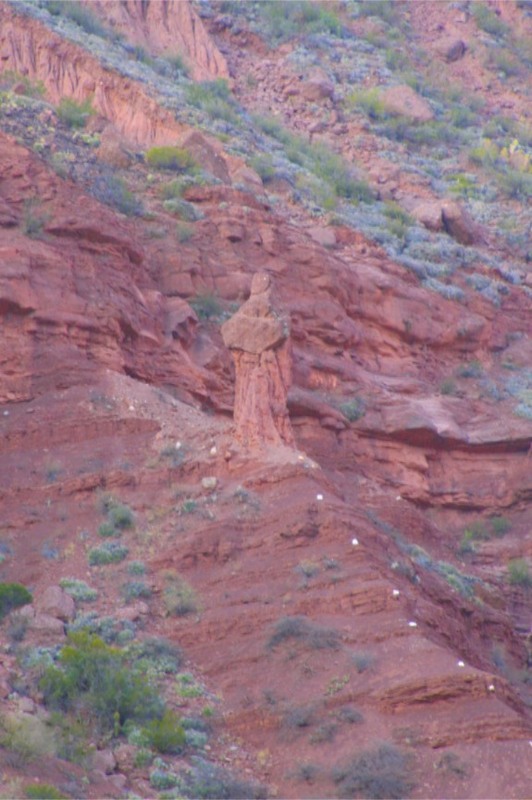 Not just any rock formations, some are uncannily reminiscent of a variety of familiar things: castles, a monk and, yes, a toad. 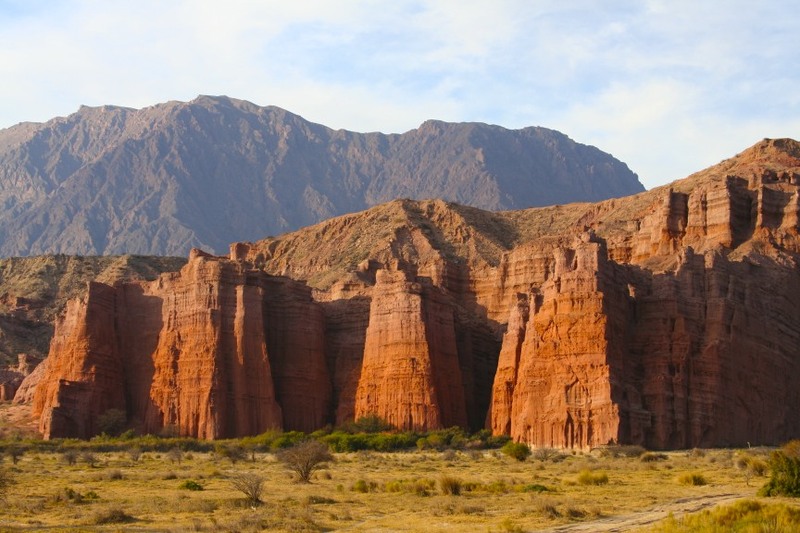 All of this is situated in a landscape that frequently beggars belief – rock formations that glow red, yellow and every colour in-between in the subtle light created by a setting sun. 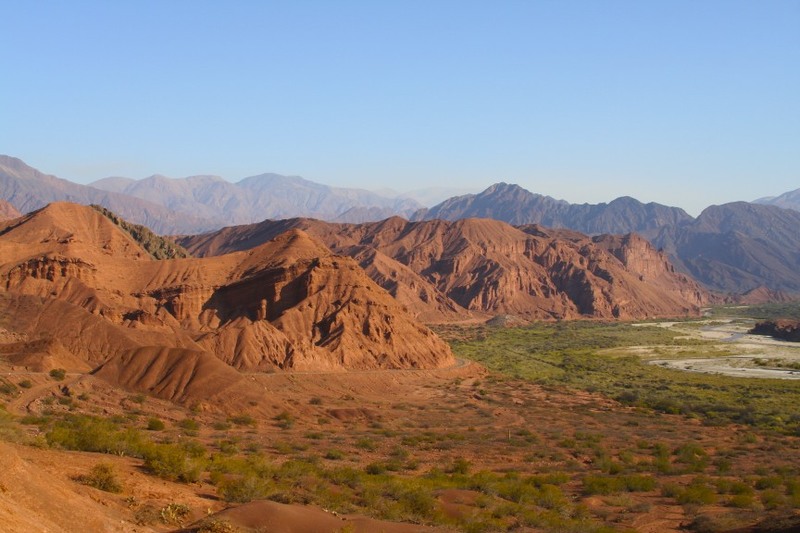 If you want to see what wind and water can do to a landscape over millennia, this is the place to see it.